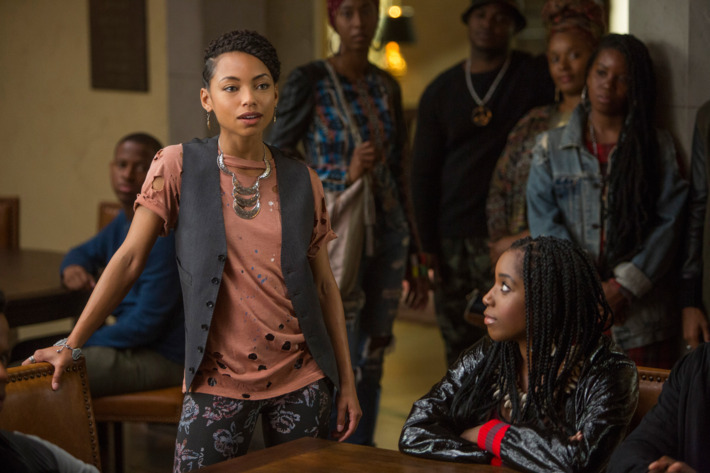 Good news for fans of Dear White People: the show is returning for a third season. Netflix made the announcement today, less than two months after the second season premiered. The comedy series is based off the 2014 film of the same name, and it was created by that film's director, Justin Simien. It stars Logan Browning, Brandon Bell, and DeRon Horton, and features Giancarlo Esposito as the narrator. The series has received strong reviews, with a 100% approval rating on Rotten Tomatoes for season two. Will you be tuning in to season two of Dear White People? Let us know in the comments below!